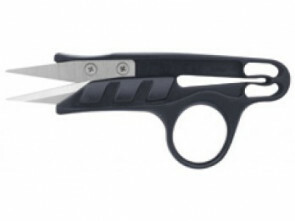 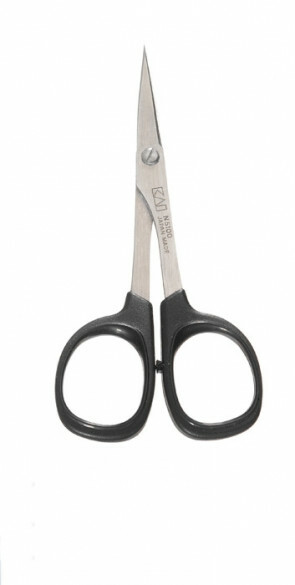 Kai offers a wide range of multi-purpose professional scissors in the field of tailor's scissors and for home use. 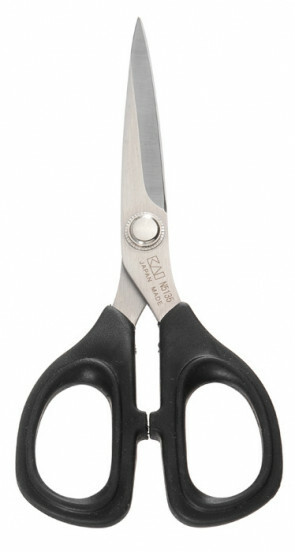 The professional blade wire is made of particularly hard stainless steel. 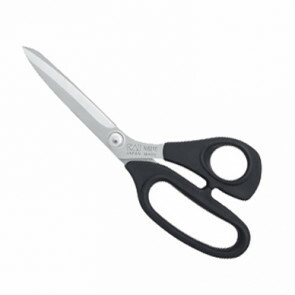 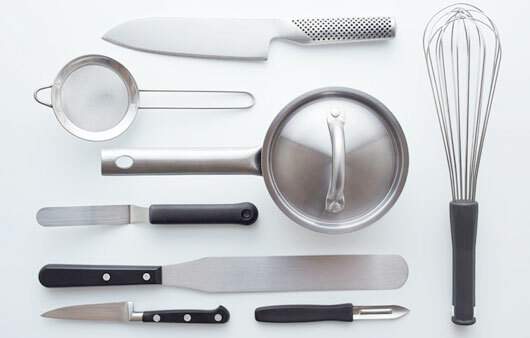 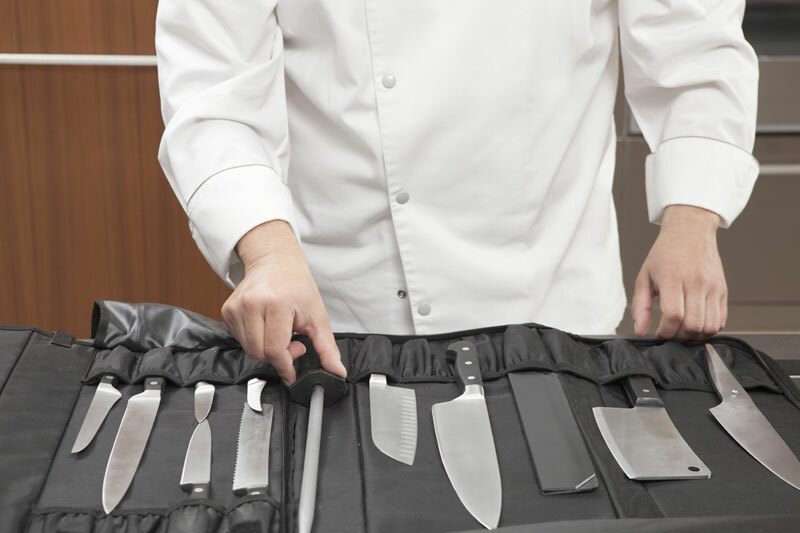 The stainless steel adjusting screw allows the blade to be adjusted in an optimal manner.